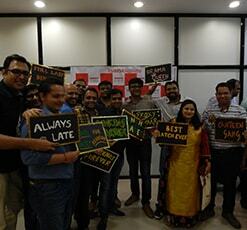 Nostalgia is the annual homecoming of SIMSR Alumni. 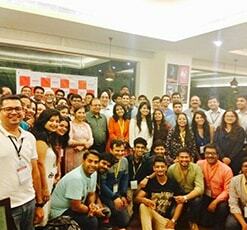 It reunites and fosters the bond among all the Alumni of SIMSR across all batches and courses. It is the flagship event of the Alumni Committee. 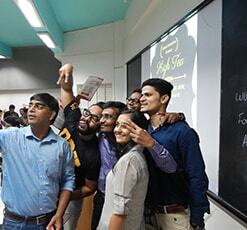 It serves a great platform to relive, rewind the institute days and to reconnect with fellow batch mates. ‘SIMSR Superstars’ – The Alumni Awards which has been instituted to honour and felicitate the alumni who have brought laurels to SIMSR by making significant and outstanding contribution in their profession, business, and/or to the society is also hosted during Nostalgia. The batch that completes 30 years of graduation from SIMSR is also felicitated during Nostalgia. To strengthen the alumni relations of MIM, MMM, MFM, MHRDM, MCSA, MCA, PG-Executive and PHD courses, the Alumni Relations team organises an exclusive event for alumni from these courses. 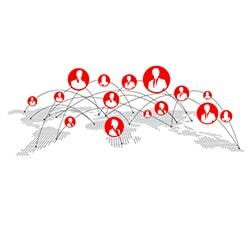 SIMSR has produced many industry leaders in the past 33 years. 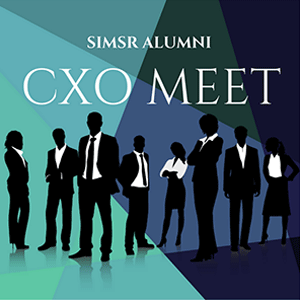 CXO meet serves as a platform for these industry leaders to come together to build brand SIMSR. 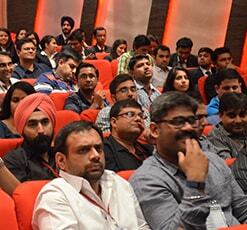 This event also intends to get inputs from such industry leaders regarding how to take the institute forward. 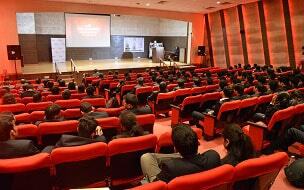 This is a platform which acts as a meeting point for the luminaries of the corporate world across different fields. 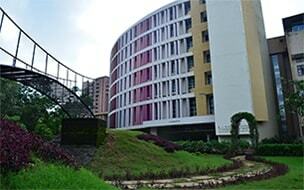 Since a lot of SIMSR Alumni are based out of India, they are unable to visit their alma mater, for events, conferences or other programs. In an effort to welcome them back to their alma mater, the institute intends to celebrate SIMSR NRI day in the last week of December, since that is the time when such alums visit India. 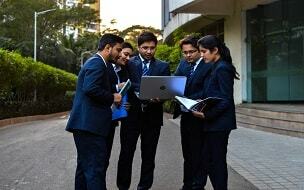 The Alumni Committee organises an informal meeting exclusively for the first year students at SIMSR. 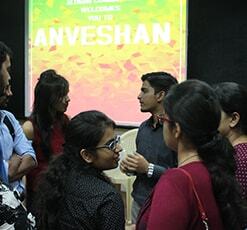 It provides them with an opportunity to interact with the most recent batch of SIMSR graduates and gather an overall view of life at SIMSR, internship process, placements and live projects.